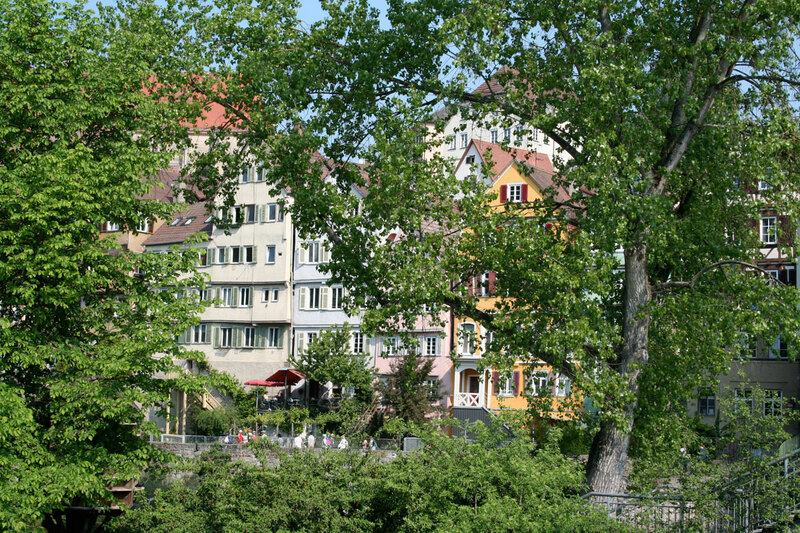 This tour will take us to the most famous sights in the ancient medieval city of Tübingen. 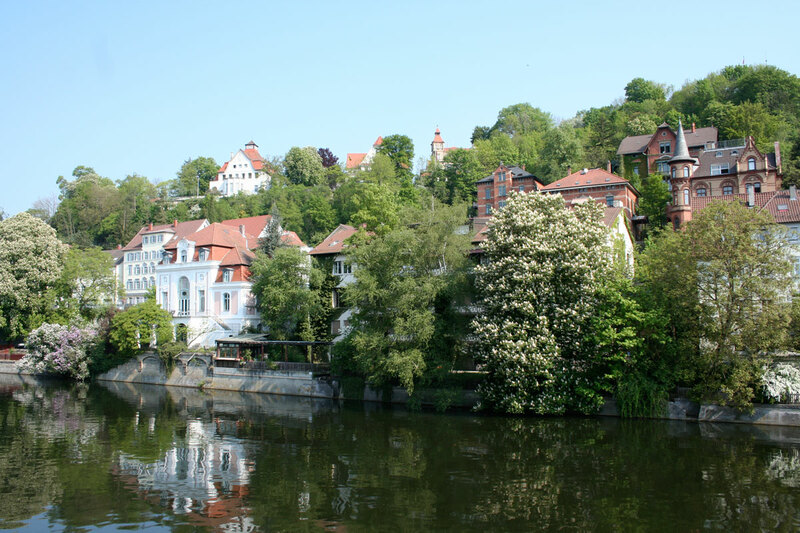 We will visit the Neckar riverfront with the Höldernin Tower, Bebenhausen Hospital (once a tithe barn), the Stiftskirche (Collegiate Church of St. George), the Old Aula (auditorium), the Protestant Stift (Protestant Monastery), the Market Place (Am Markt) with the Town Hall, the Grain House and of course the Castle Hohentübingen. 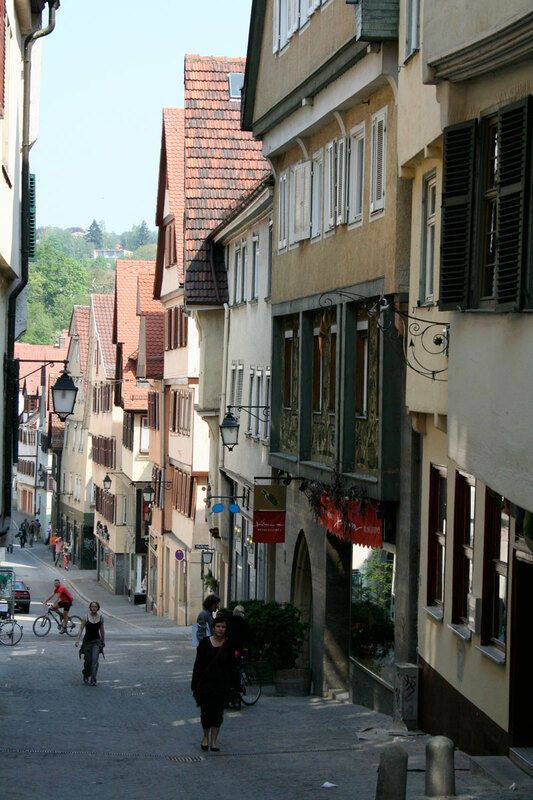 We will take a walk through the history of Tübingen and hear about peculiarities of the city and its people. We will listen to stories about witty figures, weird characters and loners, who can eventually be found in this place. 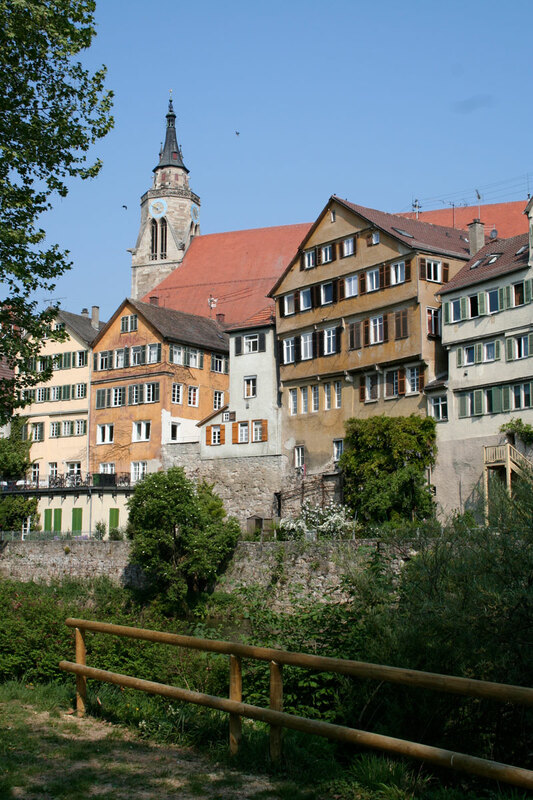 The tour starts at the idyllic Platanenallee, providing a picturesque view of Tübingen, and turns to the Neckar riverfront with the Hölderlin Tower. 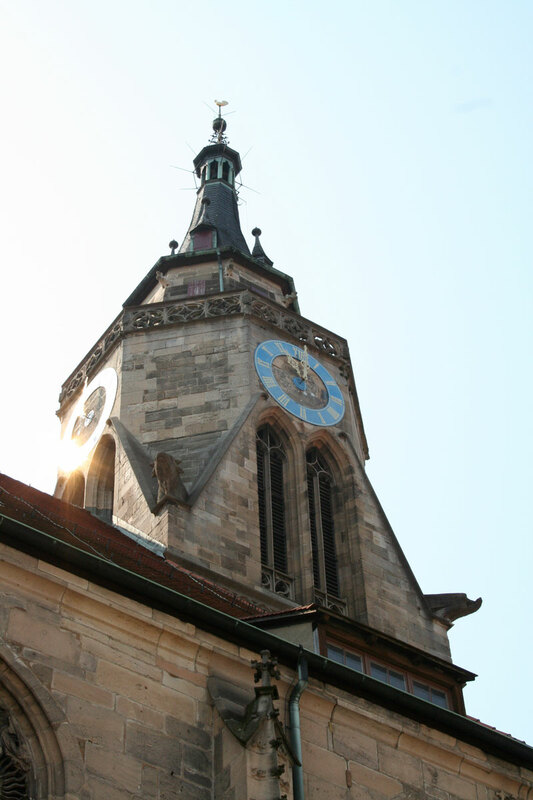 We will continue to walk up to the Castle Hohentübingen, stopping at the Stiftskirche and the Town Hall on the Markt. 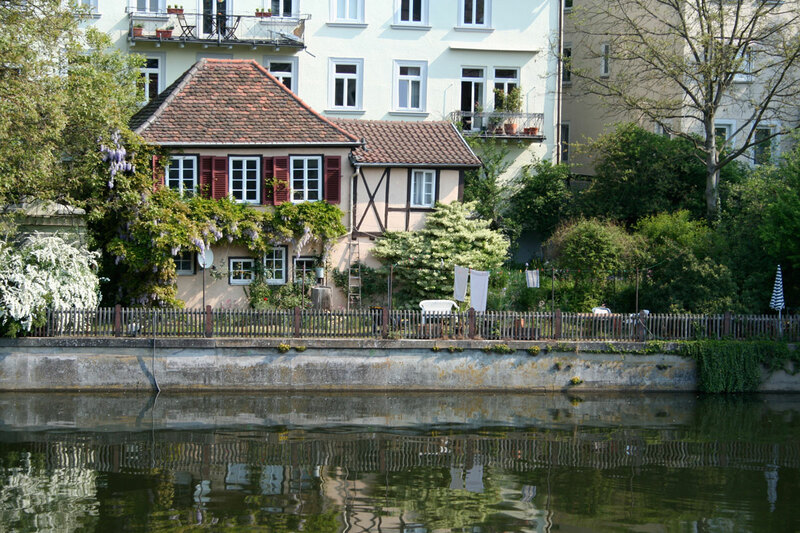 The walk takes us along the Manor Houses once inhabited by the academics of the University. 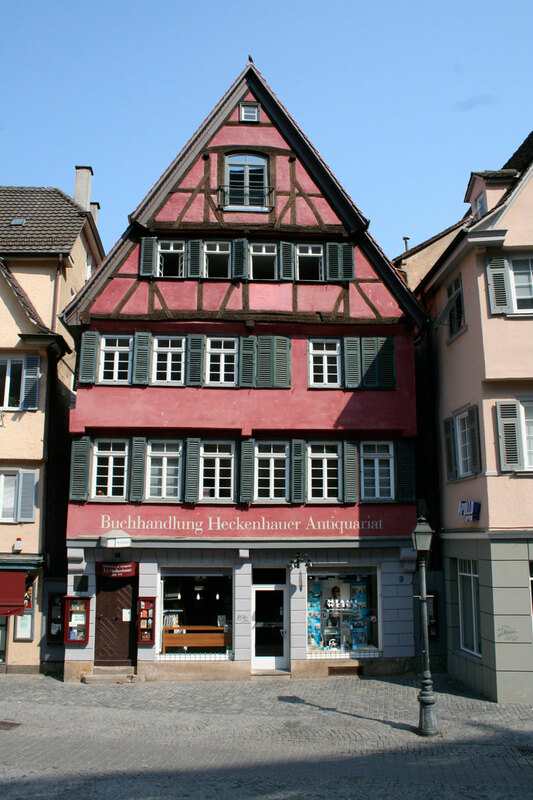 Afterwards we will walk down to the lower part of the city, the Wengerter, the neighbourhood of the Winemakers. Here we will hear some storys of the simple people. Their ironic and sarcastic humor. 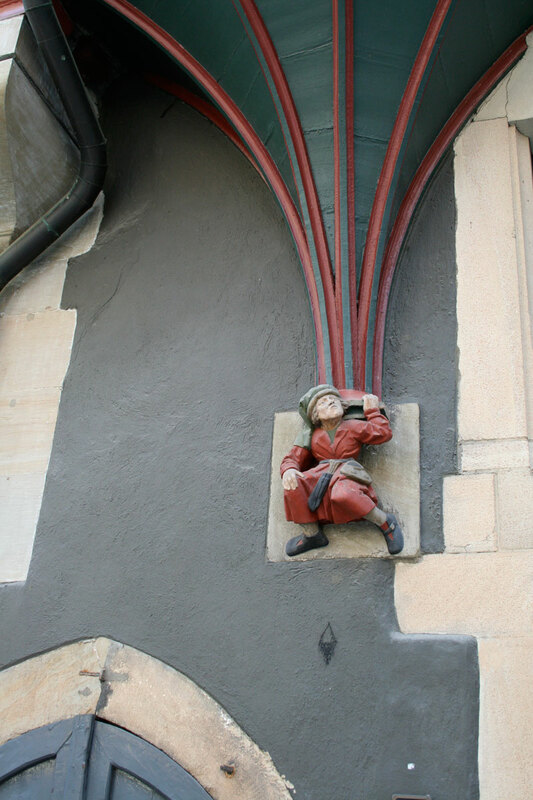 “Gogenwitz” is still alive and in use today.